With an event at Magnum, you’re only limited by your imagination. Check out all the options you could use as inspiration for your next event. For incredible offerings for your business, consider a corporate membership, and take advantage of the best Magnum can provide for you. 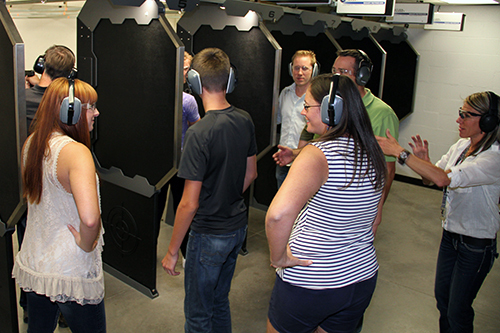 Choose the perfect shooting package to fit your group’s style. 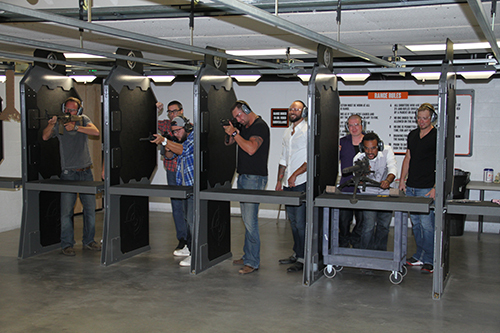 Prices and preferences accommodate all kinds of shooters!